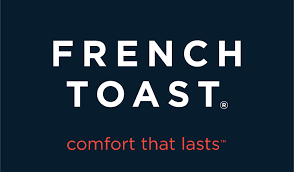 French Toast ($) We have arranged for a percentage of the online sales to go back to our school. The code is QS5FJEP. Also available at some Costco and Fred Meyer stores. 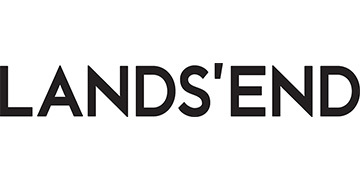 Lands’ End($$) We are in their Preferred School program, which returns up to 3% of sales back to STEM K-8. Our code is 900152018. Also available for purchase at Sears. 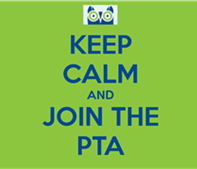 Amazon.com ($-$$) We are registered with the Amazon Associates program which returns 7-10% of the purchase price to our school. Please shop through this link, rather than Amazon Smile, as it returns a greater percentage to our school.